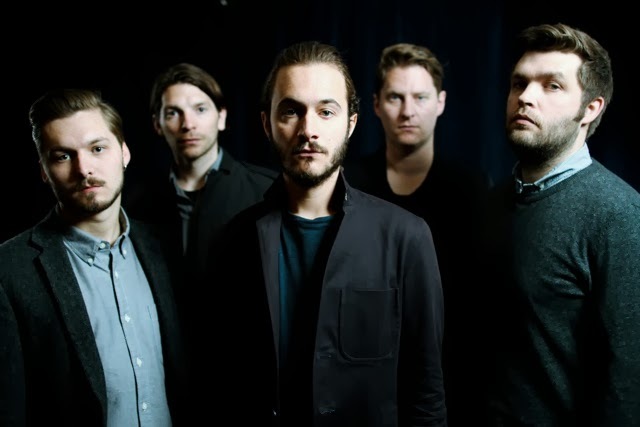 November 18th will see Editors release their new single Honesty, taken from their top Ten UK album 'The Weight Of Your Love' that was released earlier this year. The moody and symbolic nature of its release makes for a prominent nostalgia coming in wake of the bands first UK tour in four years. You can see the full details below with British Sea Power supporting the band on all dates except Ireland.